This is a beautiful, well maintained home in Ranch Place. Level back yard backs to Swaner Preserve. Property has direct accessto the Basin trail system. Ranch Place park with children's playground is a short walk away. 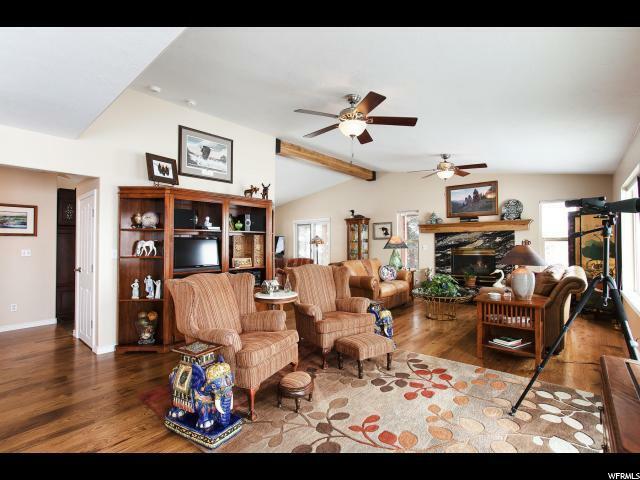 The large back deck takes advantage of wonderful views of Swaner and its abundant wildlife, the surrounding hills and the Uinta Mountains. Remodeled in 2014 with gorgeous top of the line finishes, including hardwood floors, granite counter tops, travertine and other stone, stainless steel appliances, Pella patio sliding doors and fixtures by Baldwin, Kohler, Hunter and Moen. Upper level has 3 bedrooms and 2 full baths. 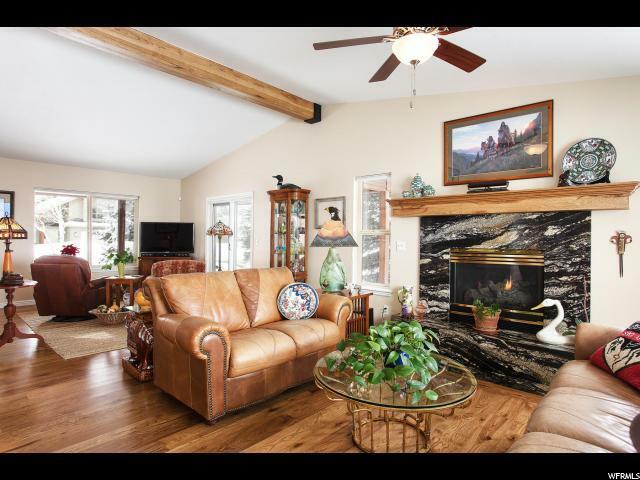 Main level has a 4th bedroom or office and a powder room in addition to the open concept main living areas. Central AC was installed in 2016. New water heater in 2016 and new water softener system in 2017. Garage floor coating and new concrete driveway were completed in 2017. 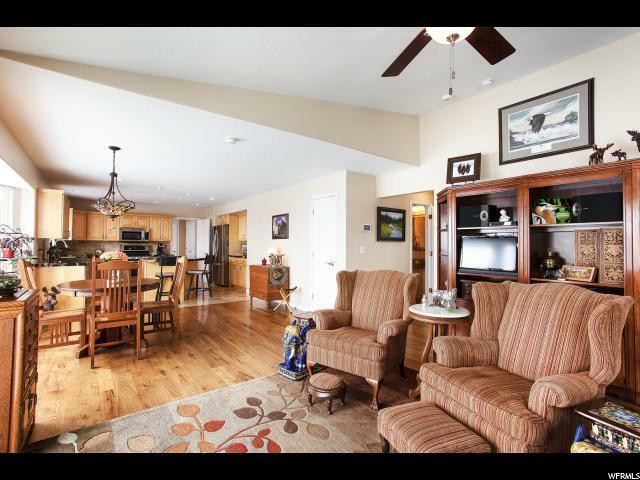 Ranch Place is a perfect location forquickaccess to Old Town or Kimball Junction, excellent schools and ideal for those wanting the trail system right outside their back door.